It was RCB's third consecutive loss in the tournament, while Sunrisers registered their second win out of three games this season. The better celebration to a ? It was RCB’s third consecutive loss in the tournament, while Sunrisers registered their second win out of three games this season. 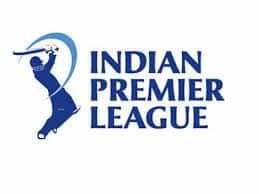 Playing his first IPL match this season, Afghan all-rounder Mohammad Nabi did the early damage as he picked up three quick wickets — two in his second over — as RCB’s slumped to 22 for three by the end of the fourth over. Nabi first accounted for Parthiv Patel and then came back to remove Shimron Hetmyer and dangerous AB de Villiers in the fourth over. To make matters worse for RCB, Sandeep Sharma then dismissed skipper Virat Kohli in the first delivery of the seventh over. As if that was not enough, Shivam Dubey was run out in the very next ball as RCB’ chase fell by the wayside. At that stage, the visitors slumped to 35 for six in 7.3 overs. From there on, it was almost an impossible task for RCB to get back into the game and Colin de Grandhomme (37) and 16-year-old Prayas Ray Barman (19), the youngest player to make his IPL debut, just did their bit to delay the inevitable. Nabi starred with the ball for Sunrisers with figures of four for 11, while Sandeep (3/19) too was not far behind, scalping three wickets. 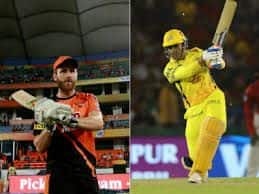 Earlier, RCB captain Kohli’s decision to put Sunrisers in backfired as all his bowlers were taken to cleaners by Bairstow and Warner who became the first pair in IPL history to post three consecutive hundred-run stands. 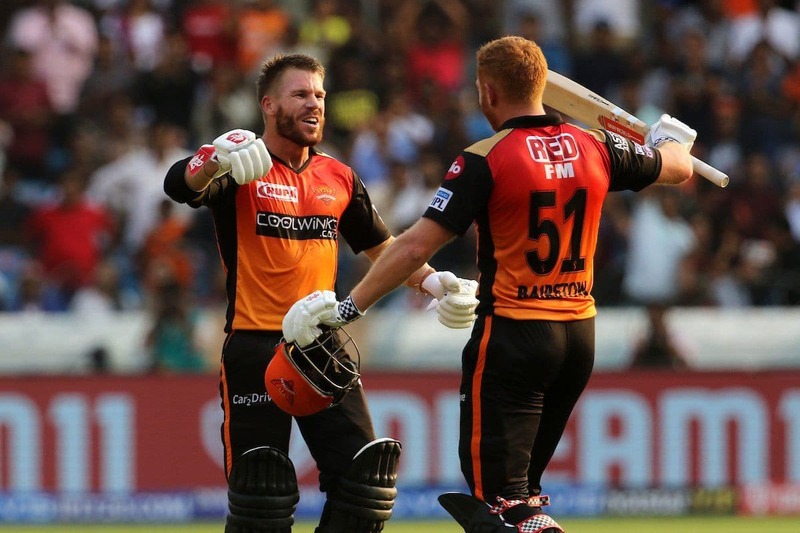 Bairstow and Warner bludgeoned the bowlers, bettering the earlier highest of 184 between KKR’s Gautam Gambhir and Chris Lynn in the 2017 edition against Gujarat Lions. 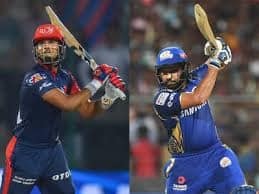 Sunday’s innings was also only the second time in IPL history in which two batsmen scored a hundred each. Bairstow was finally out in the 17th over off Yuzvendra Chahal as he went for yet another big shot but only got the leading edge for Umesh Yadav to take a running catch. He reached to his hundred in 52 balls. He was particularly harsh on 16-year-old Ray Barman from whom he took 17 runs in the ninth over and later smashed De Grandhomme for 14 runs in the 10th over. He also did not spare India pacer Umesh who he hit for 16 runs in the 12th over.